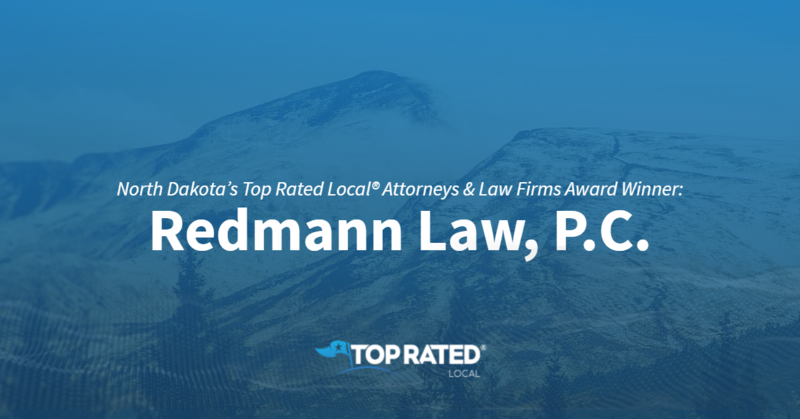 North Dakota’s Top Rated Local® Attorneys & Law Firms Award Winner: Redmann Law, P.C. Top Rated Local® is pleased to announce that Redmann Law, P.C. is a 2019 award winner for attorneys and law firms in North Dakota! Whether you’re looking for an attorney who can represent you through a divorce or in defense of a DUI, look no further than Redmann Law, P.C. in Bismarck. Redmann Law, P.C. has received dozens of reviews on three verified sites with an average rating of 4.94 stars, earning a remarkable Rating Score™ of 93.37 and a 2019 Top Rated Local award for ranking among the top 10 attorneys and law firms in all of North Dakota! 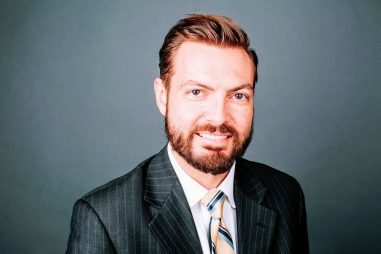 We wanted to learn a little more about this award-winning business and the impressive reputation they’ve built, so we took a few minutes to talk with Chris Redmann, owner and lawyer at Redmann Law, P.C. Chris credits Redmann Law’s strong online reputation to their commitment to the client relationships they’ve developed, and he shared with us that they sometimes call clients just to check in and say hi. Chris also credits his phenomenal team. Not only have those client relationships led to a strong online reputation, but they’ve also led to referrals, which is how they get their name out there at Redmann Law, P.C. Congratulations to the team at Redmann Law, P.C. for being a 2019 Top Rated Local award winner, and thank you so much, Chris, for taking the time to speak with us! If you’re looking for legal representation, we highly recommend Redmann Law, P.C. Visit their website today! North Dakota’s Top Rated Local® Child Care Providers Award Winner: All About Kids Inc.